Be a part of the great team working in urban poor communities with Missions of Hope International! 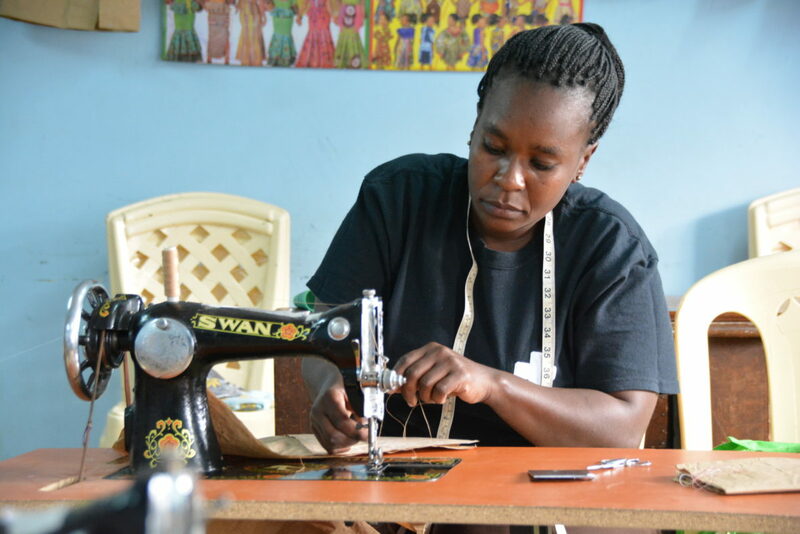 MOHI, CMF’s ministry partner, is looking for an individual to work with a job skills program currently being offered in the Mathare Valley slums of Nairobi, Kenya. Qualifications for the position may include experience in sewing/tailoring, knitting, carpentry, welding, plumbing, and electrical and the ability to work with the Kenyan staff in ensuring quality control of products and skills. The goal is to ensure that students in the program are receiving quality training that will allow them to be successful in the marketplace. The MOHI shop is also a major outlet for different people who are involved in the skills training program. A two- to four-year commitment is preferred.